More and more homeowners are aiming to turn their outdoor space into a multifunctional retreat. This trend isn’t limited to outdoor kitchens and gardens. There’s a plethora of pool landscape additions that add functionality and enhance your existing features. A wet basement is a startling discovery, no matter the age of your home. But how does water get there in the first place? 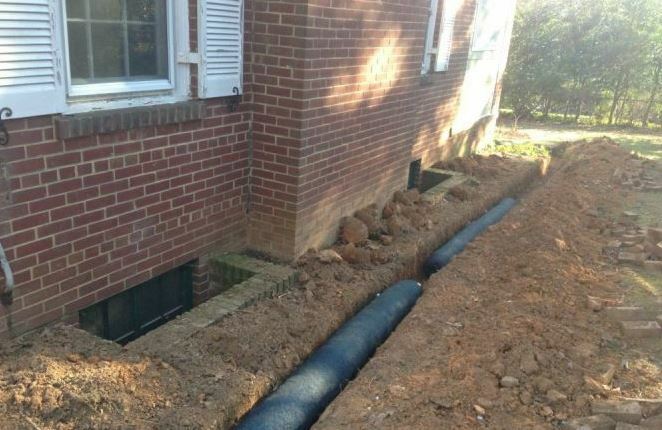 While most problems are caused by poorly sealed foundations & hydrostatic pressure, sometimes a wet basement is directly related to landscaping and water routing issues. When it comes to getting the most from flagstone patios or walkways, there are many options and components a homeowner should consider that go beyond simply color. Flagstone is often the best choice for an outdoor walkway or patio because it is so attractive, durable, maintenance-free, versatile and adaptable. 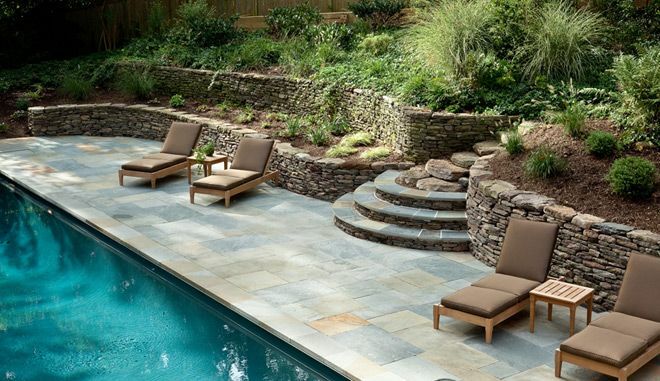 Flagstone blends well with almost any type of outdoor decor, from formal to rustic. 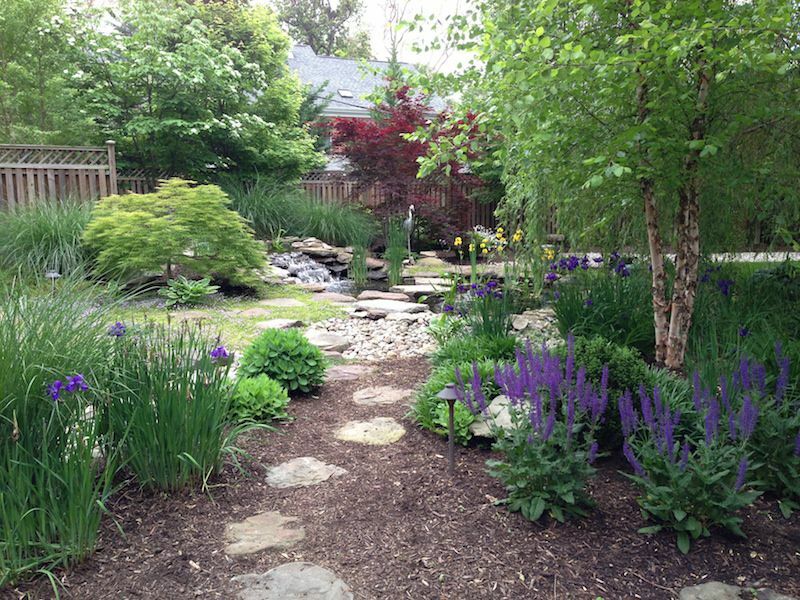 What Can a Landscape Maintenance Expert Do for You? Many homeowners take great pride in their landscaping. Even those who don’t know anything about caring for their lawns understand the importance of taking proper care of it. Whether you don’t have time to handle your landscape maintenance or you lack the expertise, hiring an expert in landscape maintenance can help you keep your yard looking great. With 2017 shaping up to be a very wet year, many homeowners now realize that their landscapes have areas of poor yard drainage, leading to “standing” water. Those who live on the bottom of hills will wind up getting a deluge from their neighbors’ storm water runoff. Standing water can damage lawns, trees, and shrubs and provides breeding grounds for mosquitoes. 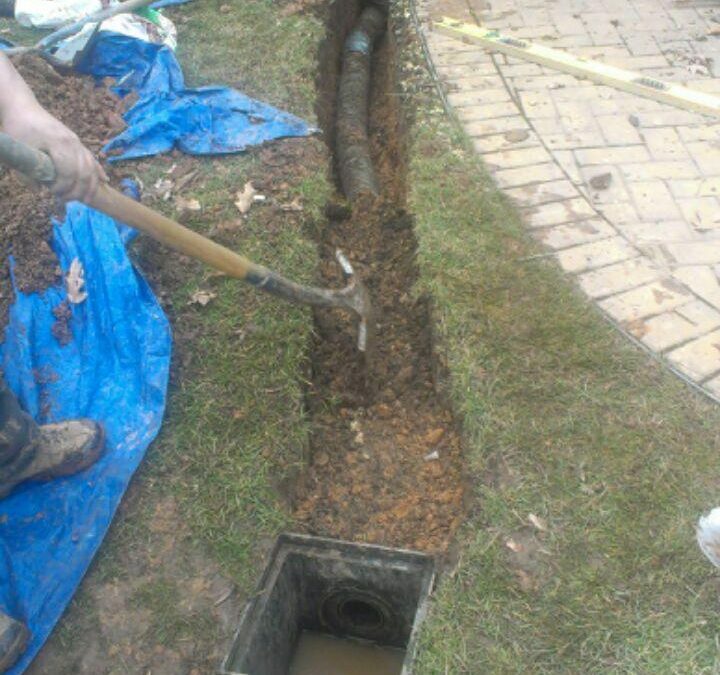 To keep your basements and low-lying areas dry and to maintain a healthy landscape that is bug-free, you must address yard drainage issues as soon as possible. Is selecting the right patio paver giving you a headache? Are you having trouble deciding between materials, colors and designs? 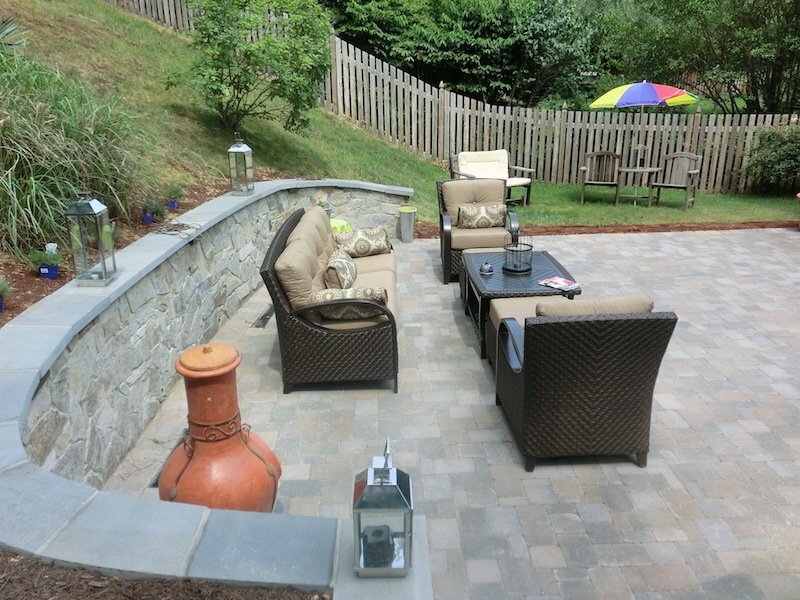 Pavers are the most essential building block of your outdoor patio. They’re big-ticket items, much like kitchen counters or carpets, so getting it right the first time can be pretty taxing. You don’t want to regret this decision in five years. 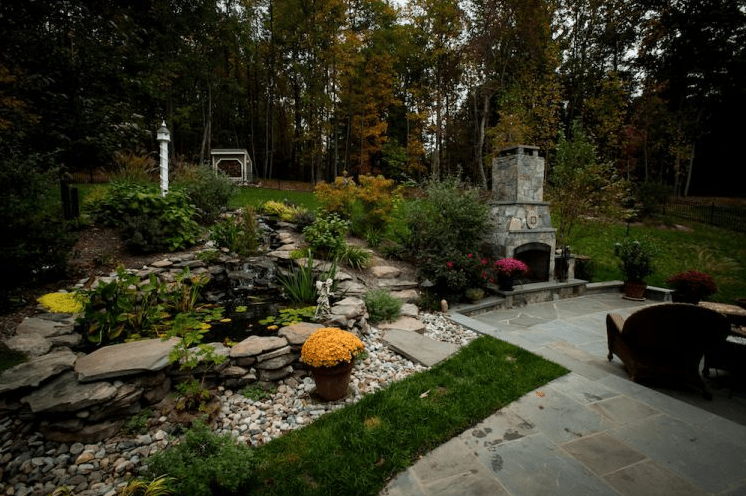 Landscaping your home is generally done better and less expensive in the long run when a reputable contractor like Johnson’s Landscaping Service is involved. Yard maintenance is the most critical aspect of your entire landscape. Lush, green grass will certainly die or become overgrown with weeds without the proper yard maintenance. 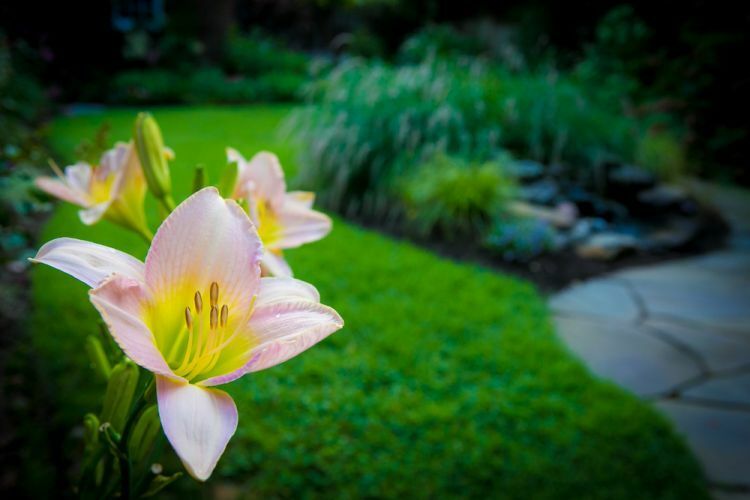 Beautiful flower beds will quickly lose that beauty without proper yard maintenance. 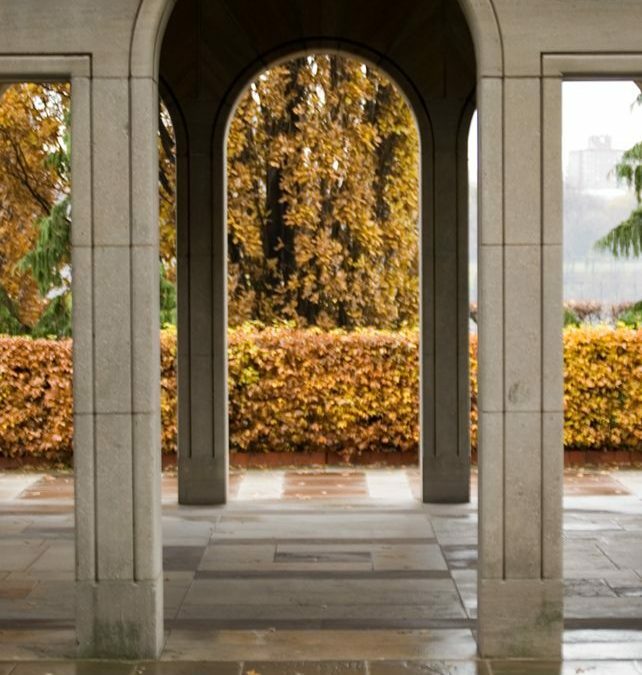 Every aspect of your softscape will lose its unique characteristics without proper yard maintenance. 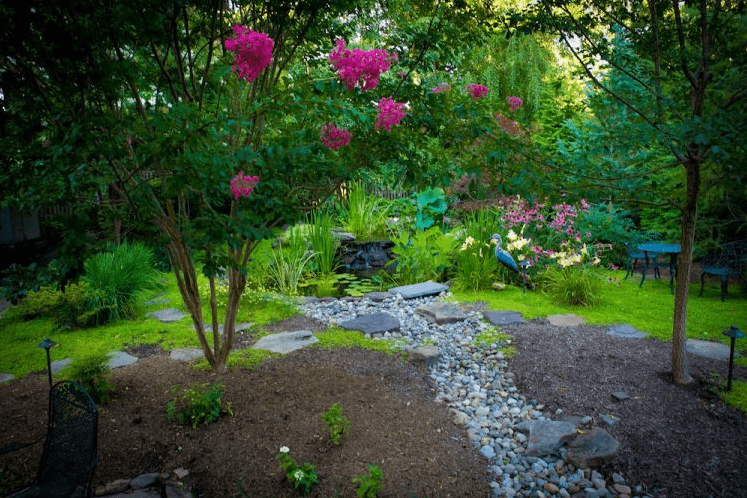 In this blog from Johnson’s Landscaping Service, factors and tips to make your landscape burst with beauty are written about. Steps to avoid, as well as beneficial steps are evident as well. Johnson’s Landscaping Service is a family oriented business with over 50 years of pleasing homeowners. 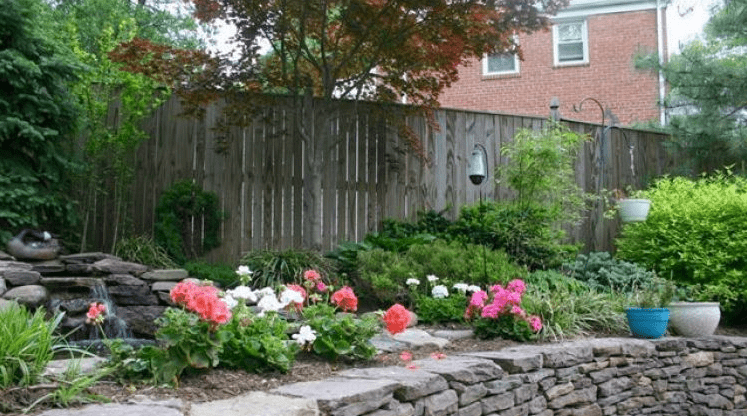 Tree planting and yard maintenance are obvious specialties; however, divisions of carpentry, lighting and drainage are highlights featured as well.